In this second wave of enhancements to WorkflowMax invoicing, we aim to make it easier to reconcile your invoices between your WorkflowMax and Xero accounts by providing more transparency and information, and empowering you to resolve any problems quickly. 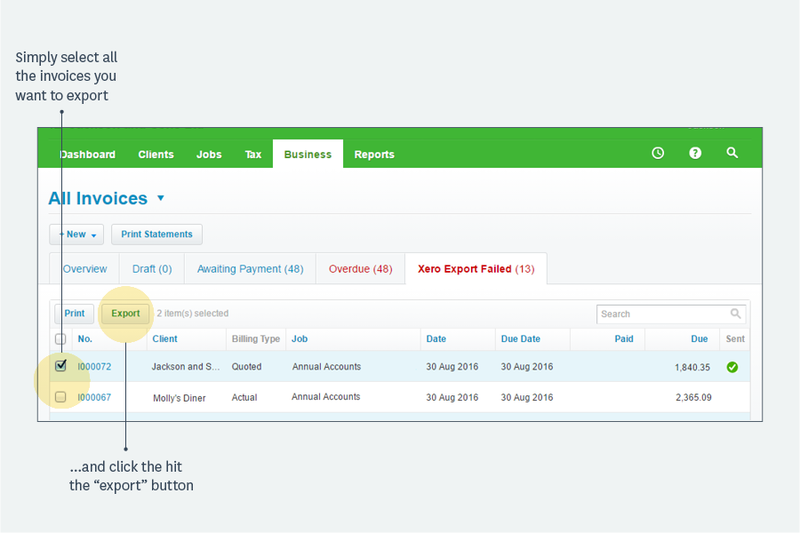 We’ve updated the Invoice Manager in WorkflowMax with a new tab displaying any invoices that have failed to export to Xero. 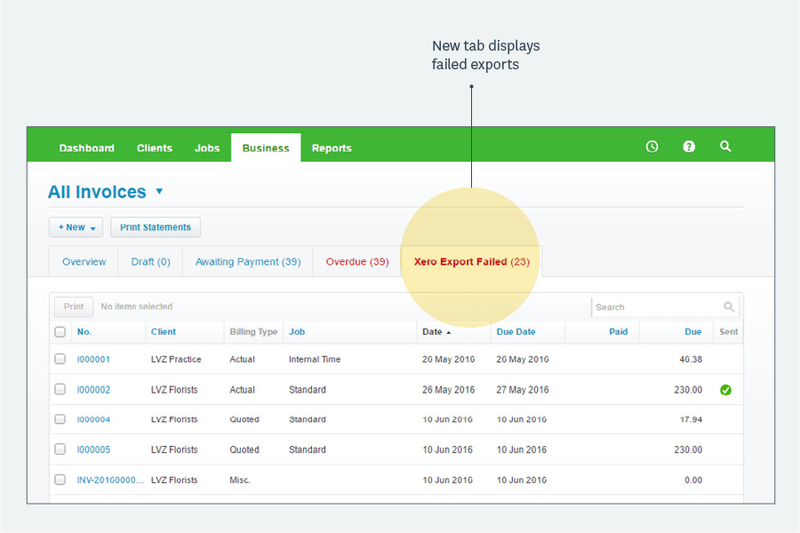 The Xero Export Failed tab displays all the information you would see for current invoices awaiting payment, but that have failed to export to Xero. 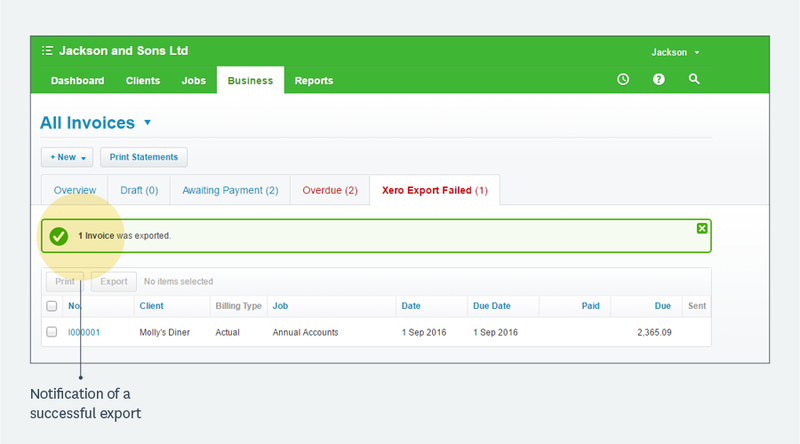 This tab will show invoices that failed to export to Xero on or after 12 September (UTC+12). Please note that you will only see this new tab if you have set up your account to connect to Xero. In the instance of multiple failed invoices, we have added a bulk export button (only on this tab). 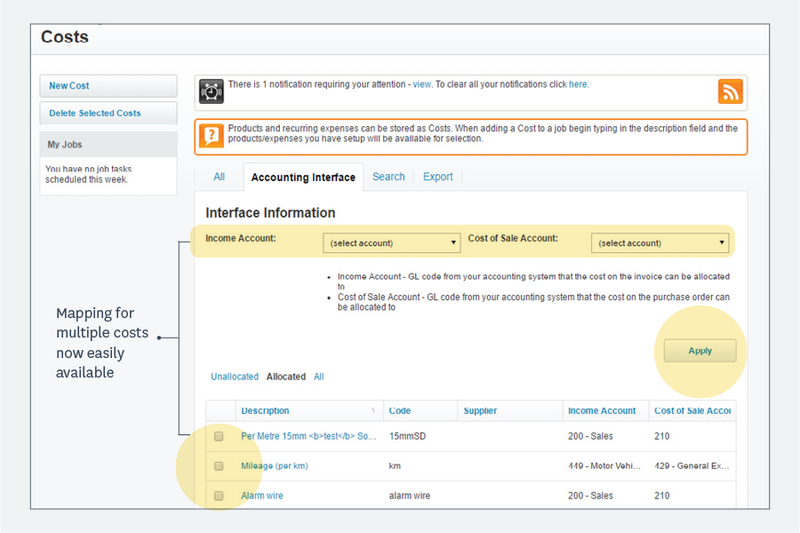 This will make it easy for you to find those failed invoices quickly and bulk export at the touch of a button. 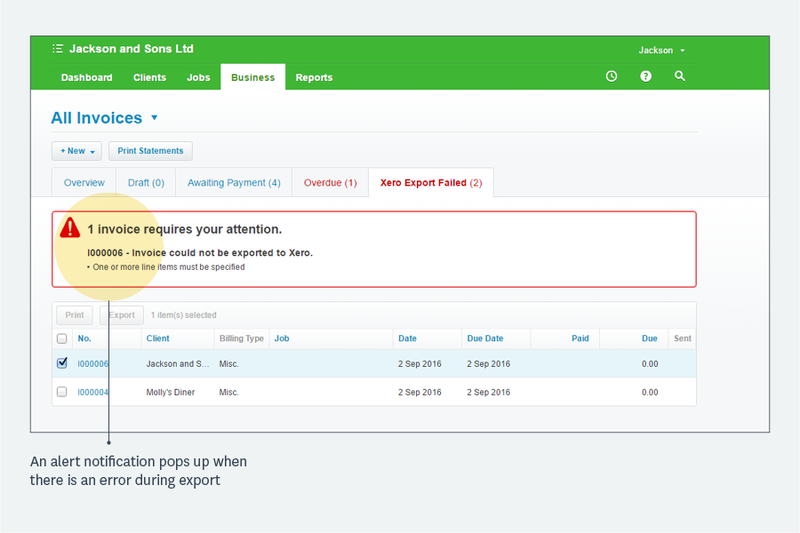 Should any problems still occur during the export to Xero process, for the invoices you’ve selected, these errors will be listed for your information. Successful invoices will also be indicated. We hope these updates make your WorkflowMax invoicing experience smoother and more efficient. You can find out more about the updates released in Invoicing Part 1 and subscribe to our blog to stay up to date with more product news. As always, we are keen to hear your thoughts, so please share your feedback in the comments below! Linda van Zyl is a Business Analyst on the WorkflowMax Product team. Over several years she has worn both Software Development and Quality Assurance hats for various industries, and she brings this knowledge with her to her new role in WorkflowMax. She enjoys reading the latest finance and economics news, relaxing with video games and spending weekends mountain biking when the weather permits. She lives with her husband and 2 cats that rule the house with iron paws.